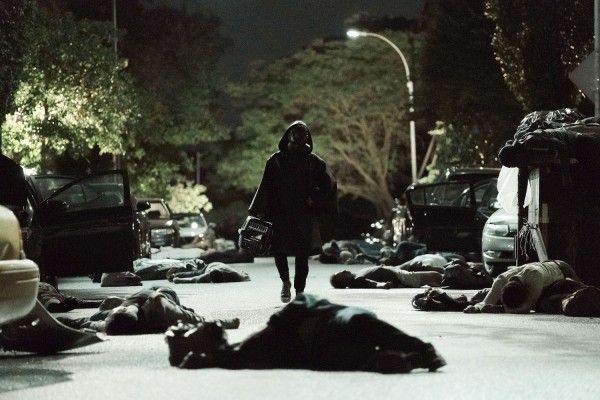 Y: The Last Man producers Aida Mashaka Croal and Michael Green have taken to Twitter to announce that FX “has decided not to move forward with our series in its current form,” though a network insider says that FX has merely parted ways with the producers over creative differences, and that it’s still moving forward with the series and the current cast. Confused? So are we. 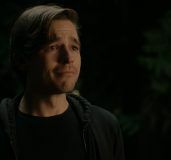 Croal and Green co-produced the pilot, based on Brian K. Vaughn and Pia Guerra‘s acclaimed comic book series that follows the sole surviving male on Earth after a virus completely hands the planet over to women. 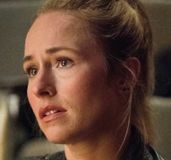 The creative team tapped Melina Matsoukas to direct and Rodrigo Prieto to serve as her director of photography, and together, they cast Barry Keoghan to star alongside Diane Lane, Lashana Lynch, Imogen Poots, Amber Tamblyn and Julianna Canfield. “We hoped to reward their talent and their trust not just with success, but with a show that had something to say, in a time when things must be said. As Y fans ourselves, we hope the future allows just that,” wrote Croal and Green in a joint statement. Reading between the lines there, I’m guessing they delivered an extremely political, subversive and likely divisive take, whereas FX was likely looking for something a bit more commercial and mainstream. 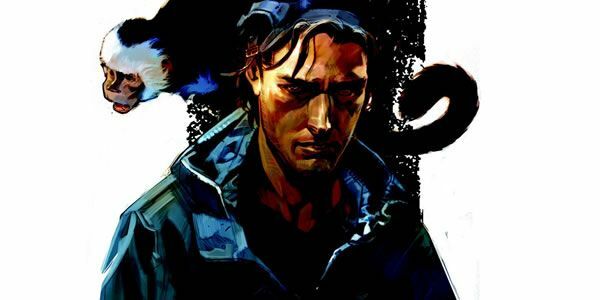 The network has had high hopes for Y: The Last Man, as has all of Hollywood, where the project has been in development for more than a decade. It remains to be seen who will take over production of Y: The Last Man and whether the talent will want to remain aboard, not to mention whether the pilot will be reshot. 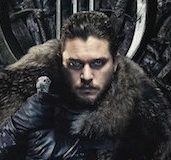 It sounds like the entire show will need to be re-conceived to meet FX’s high standards, which isn’t necessarily a bad thing, no matter how sad Y fans are today. 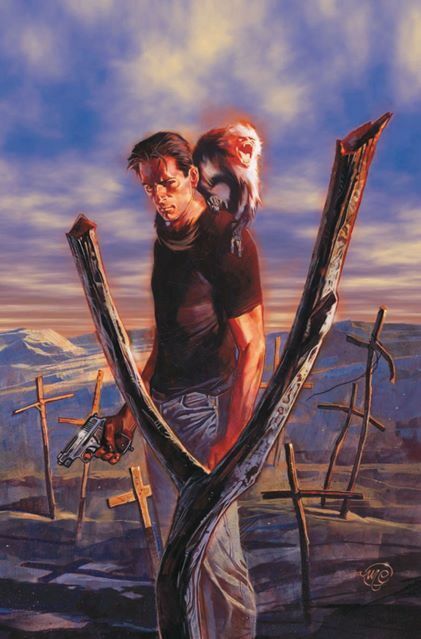 All I know is that the network and the producers put together a top-notch cast, and it would be a shame to let that kind of ensemble slip through FX’s fingers and go to waste.